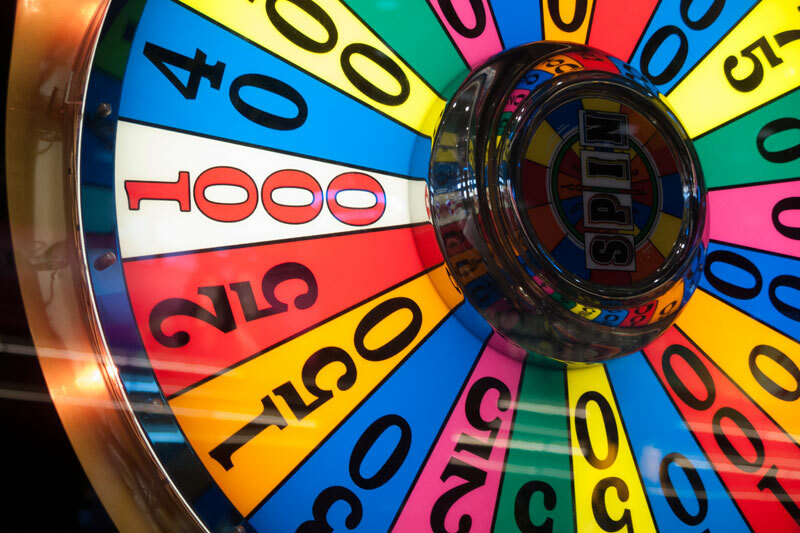 Wheel of Fortune tables are a great alternative for the guest who doesn’t want to play card games. Wheel of Fortune tables are rented for 3 hours per night. There are two options of tables available: 5’ Crown and Anchor wheel or 4’ Over and Under 7 Wheel. Includes wheel and stand, 6’ betting table, 6 stools and 500 white, red and green chips. “We used these guys for a company staff party. It was so fun.